Discussion in 'Guitar Emporium Archive' started by nibus, May 6, 2016. 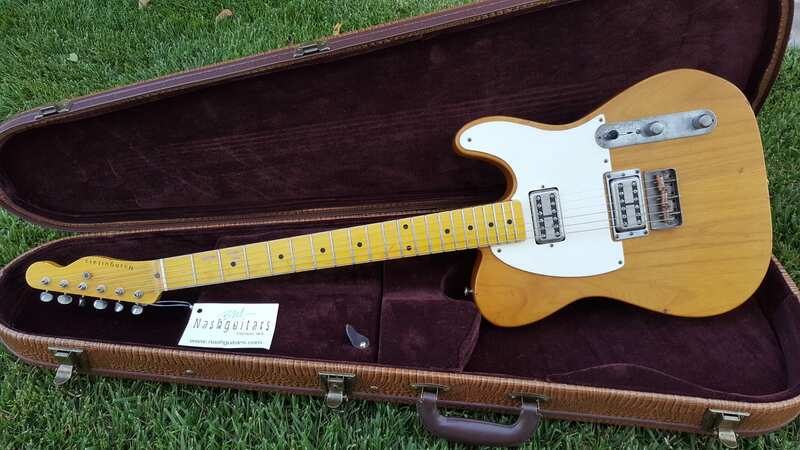 For sale is a Nash T-2HB Cabronita style Telecaster in factory Relic condition. 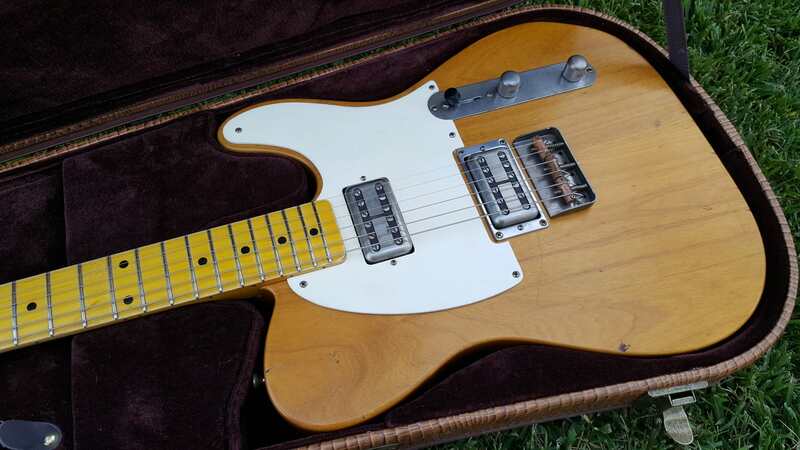 This is an incredible Telecaster, and I'm sorely tempted to keep it, but I've overextended some things and need to reign it back in. 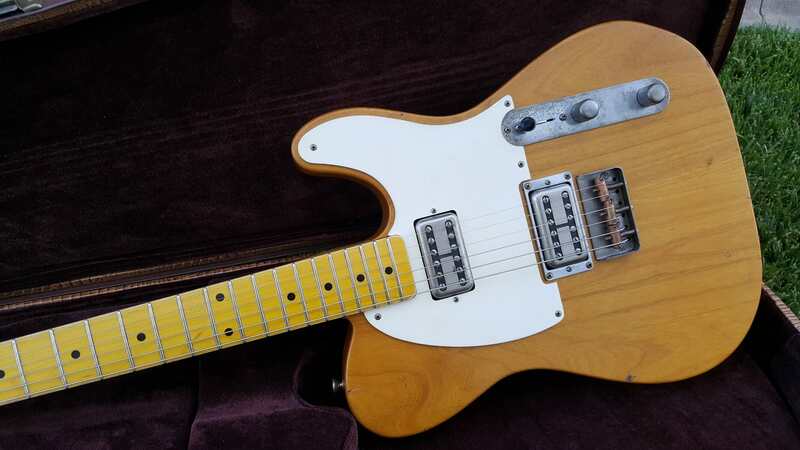 The Lollartrons are a perfect fit, and if you roll back to 3-4 it nails the classic single-coil Tele tones. Roll up to 10 and it's a fire-breathing dragon. This thing resonates like a piano, more so than any Tele I've ever played. What's chunky? Depth at first and 12th? Nut width? 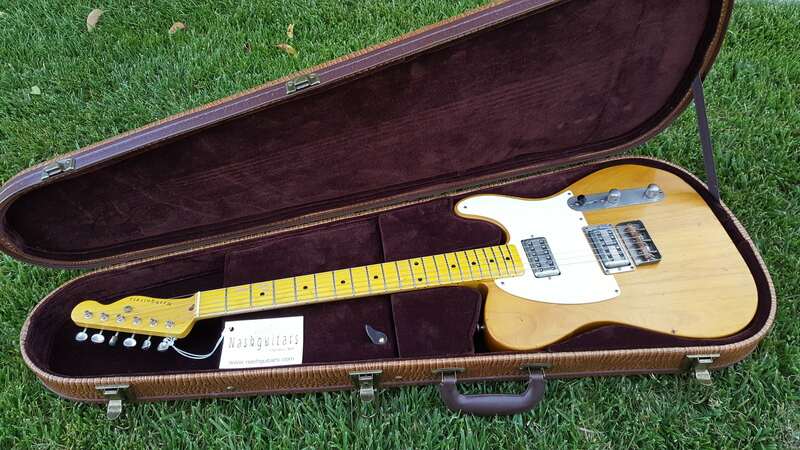 I'll try to bring it to my luthier and get you some exact specs. It's quite similar to an R9 profile.